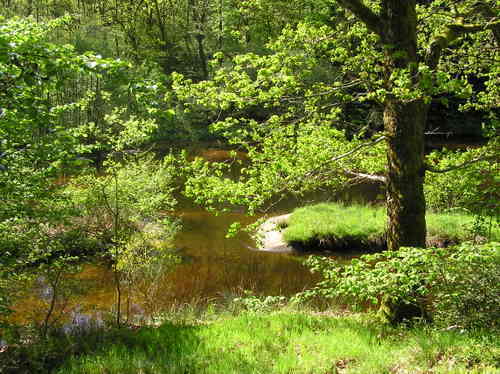 Limousin is a former administrative region of France. 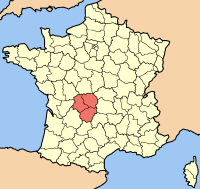 It is now part of the administrative region of Nouvelle-Aquitaine. Its capital was Limoges. With 42 people per square kilometer, this was one of the least populated regions. About 710,000 people lived on roughly 17,000 square kilometres (6,600 sq mi). The departments in the region were Corrèze, Creuse, and Haute-Vienne. The local economy had been recentered around services. Limousin Facts for Kids. Kiddle Encyclopedia.